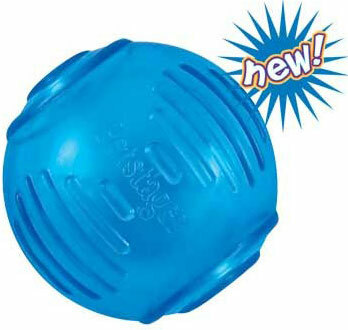 The ORKA material is chewy which keeps a dog's interest and satisfies his desire to gnaw. 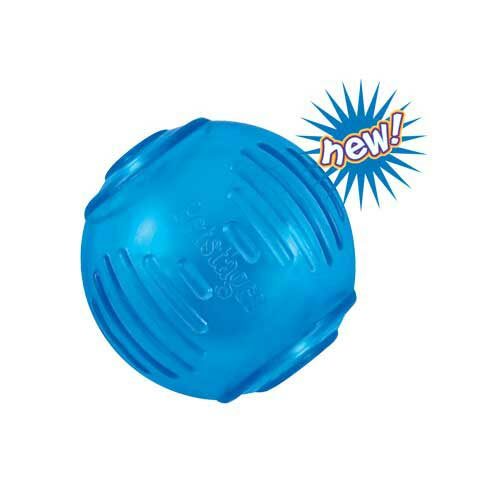 The toys bounce and float, making if fun to throw, chase and retrieve. 6.5" x 5.5" x 2.8"